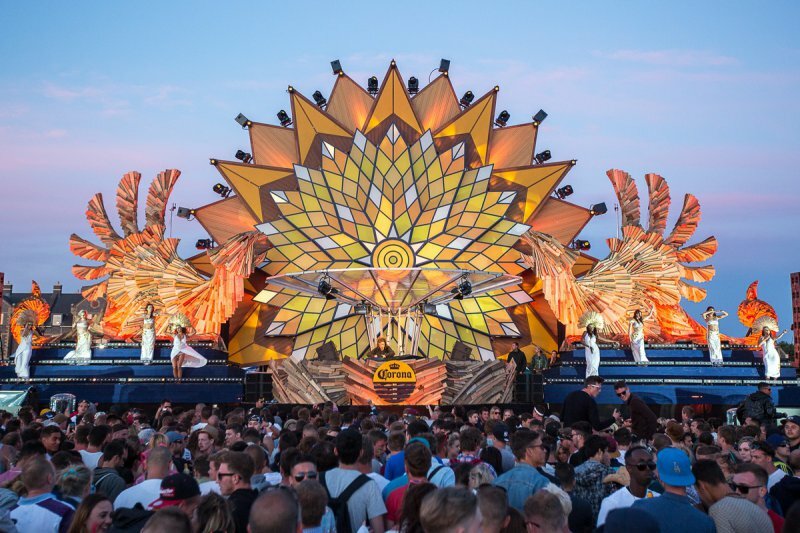 At Corona SunSets, an international beach festival in Ibiza, an up-and-coming Latvian DJ scooped the top award at the first ever SunSets Sound of the Beach competition. The grand prize is likely to set him up for global success, including an artist management contract, a guaranteed commercial release, ten prestigious DJ performance spots, $20,000 in DJ gear, and four days of studio time at Sonic Vista Studios in Ibiza. 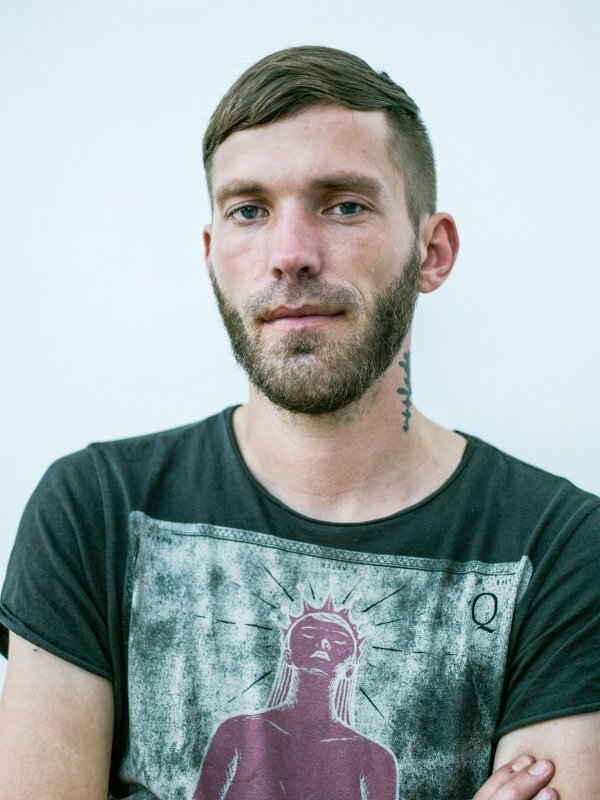 DJ Uppfade, otherwise known as Janis Jekabsons, has been playing regularly for nearly a decade, holding down Riga’s hotspots with an energy and special vibe. In the final he was up against a group of emerging global talents, from the UK, Canada, Denmark, Italy and Mexico. A new web series is being released about the competition, called SunSets Sound of the Beach, with “immersive webisodes” now available to watch online capturing the journey of these six music producers and how they were selected amongst 1,800 hopefuls “to bring the sound of the beach to life”. This worldwide competition integrated thousands of fans, iconic beach locations and up-and-coming artists from around the globe. 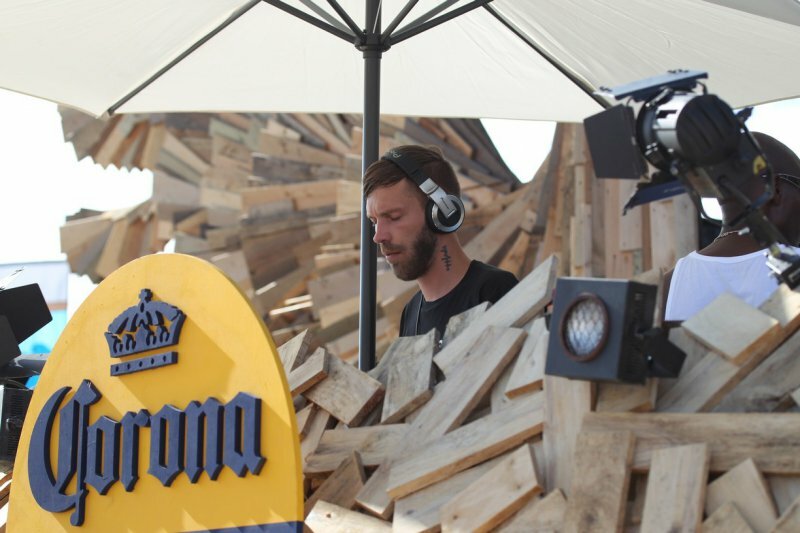 Corona wanted to co-create and shape a new music genre, one centered at the crossroads of Balearic beat and deep house, “celebrating the spirit of the beach”. A series of beachfront music events kicked off in July, visiting some of the world's most desirable beach destinations, including the beaches of Ibiza, Spain, Acapulco and Playa del Carmen in Mexico, Toronto, Canada and the UK. the users' perspective before I go ahead and build something similar.